If you are looking for a club to join that not only benefits yourself but also the community of Penn High School, then Random Acts of Kindness Club is for you. Mrs. Brazeau, the sponsor of the club, explains how this club began. 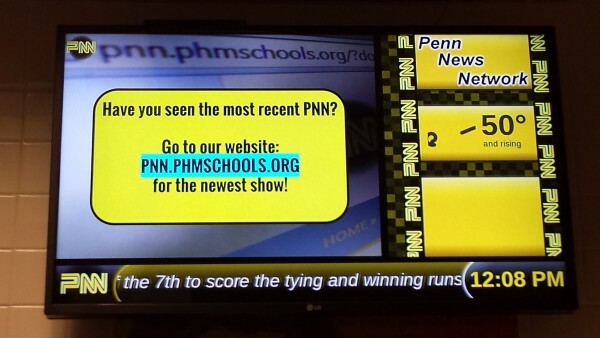 “Two students that I know came to me and asked if we would start this club here at Penn,” she told PNN. “I think Penn High School needs more random acts of kindness, and the world in general”. Ellie Peffley talking to PNN reporters. 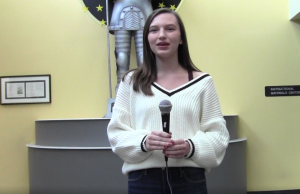 Ellie Peffley who is a member of RAK, says “[The Random Acts Of Kindness Club] is all about helping others and empowering others.” The sophomore goes on to explain why she is participating. “I’m in this club because I wanna make a difference in my community”. The club meets every black Monday in room 104 after school. If interested in joining, you can show up to one of the meetings, or email Mrs. Brazeau for more information.